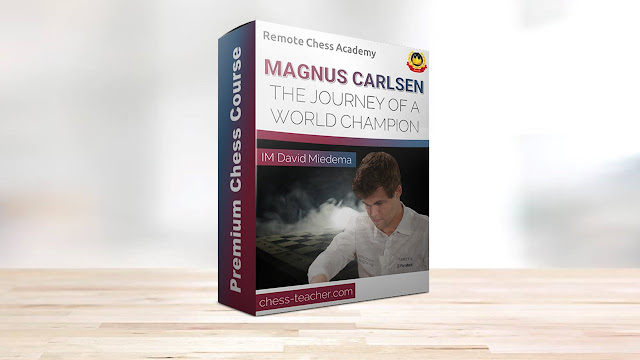 The wait is over – our new course “Play like Fischer” is released today! It’s an opportunity for you to learn from the former world champion’s crystal-clear style and incorporate them into your own games. His style is so clear that anyone can imitate it, even if you are a beginner. 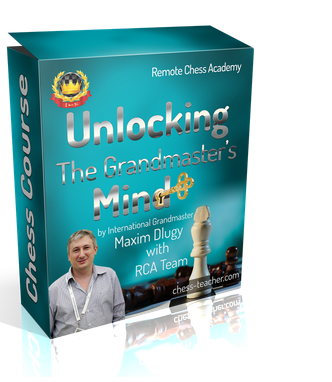 This course does not only analyze Fischer’s games, it also teaches his thinking system. 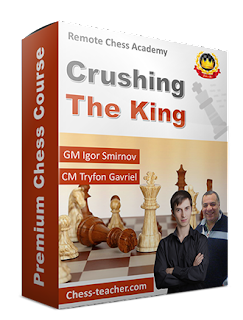 I will show you how Fischer found those moves and how to use them in your games, answering the unanswered questions before. Perhaps, you and no one else can play exactly like Fischer. However, I’ve selected the techniques used by Fischer and even if you only use 10% of them you will definitely improve your game. For your convenience, I’ve prepared a set of Q&A about the course in order to clear your doubts. You can read it here. To celebrate the launch of this course, we’re providing you with a massive 30% discount. Simply use the coupon “fischer” and it will save you about a huge $42 USD! If you don’t know how to use a coupon, please see here. This is a limited period offer – it will be valid from today until Sunday, 3 September (inclusive). 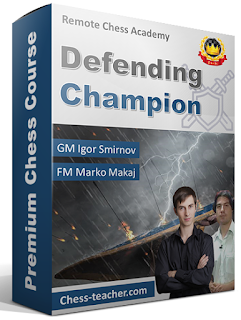 Today we’re going to look at one of the greatest chess games of all time, from the World Championship Match 1985 between two of the greatest chess players, Anatoly Karpov and Garry Kasparov. Before going to the game, I’d like to remind you of the survey we’re conducting. 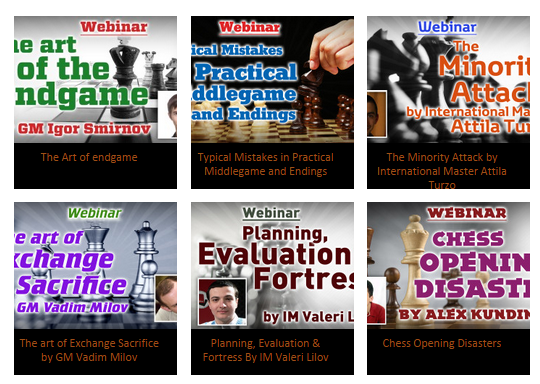 We are striving hard to provide you with really HIGH-quality lessons and courses, and we’d like to know your needs and suggestions for our next chess courses. Please take the survey and let us know what you want. 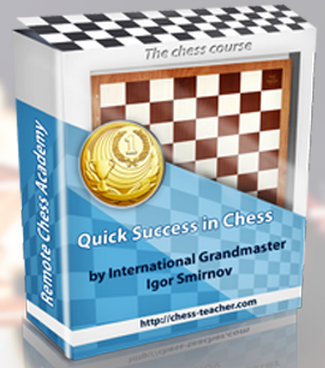 After completing the survey, you will get a FREE bonus – the PDF “15 best chess tips from the top lessons of RCA”. After 48 games had been played in the Karpov-Kasparov World Championship Match 1984, the event was cancelled while it was still in progress. The FIDE president stated that the match had “exhausted the physical, if not the psychological resources, of not only the participants but all those connected with the match…” No winner was declared, so Anatoly Karpov retained the title. That’s how a new World Championship Match began in 1985 between the two great players. Garry Kasparov won the WC 1985 with a final score 13-11 and became the 13th world chess champion!. It’s the 16th game, where Kasparov was playing Black. He took the lead after winning what can be called a truly fantastic piece of chess game. The Sicilian defense was played and there was a controversial gambit early in the opening, which was later coined “The Kasparov Gambit”. Kasparov achieved a dynamic composition for the pawn later in the game, resulting in very passive pieces for Karpov. Black’s knight tied down almost all the pieces of White at one point of the game. P.S. Did you like this game? Please, do share this video with your friends if you really enjoyed watching it.